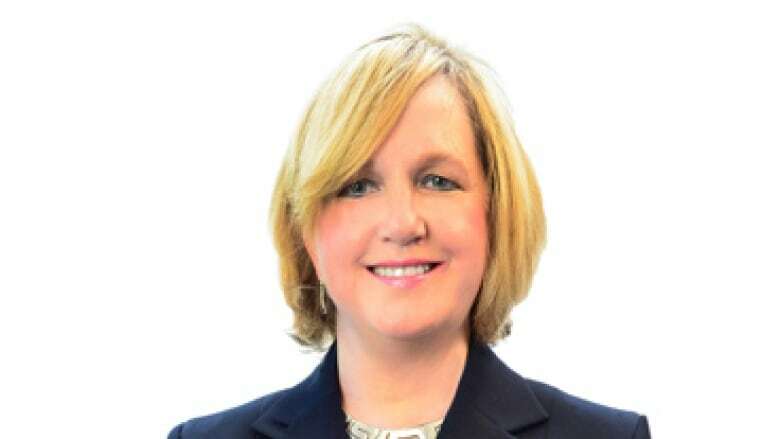 British Columbia's former auditor general for local government, who was fired amid accusations she was obstructing a review of her office, is fighting her dismissal in court. "I learned I had been terminated allegedly for cause by statements made by the minister to the media," says Ruta in an accompanying affidavit. She said at the time the legislation governing her office maintained that any review must be done by a "qualified and truly independent person." Minister of Community, Sport and Cultural Development Coralee Oakes said at the time that Ruta's "obstruction of an intended review of her office has created an intolerable situation." Her petition names the province, the minister and the audit council, a five-member panel meant to ensure the auditor's effectiveness. The Liberal government created Ruta's position in 2012 to help city and municipal governments improve their operations. In December, the ministry's legal services branch wrote a letter to the council on behalf of the attorney general that said it was exceeding its jurisdiction. The letter signed by Richard Butler says council members "are not equipped to be managers in a human resources sense," and further, "the auditor general does not 'report' to the audit council." "At no time did the audit council or the minister advise (Ruta) that if she refused to participate in the proposed review that she would be terminated for cause," the petition says.